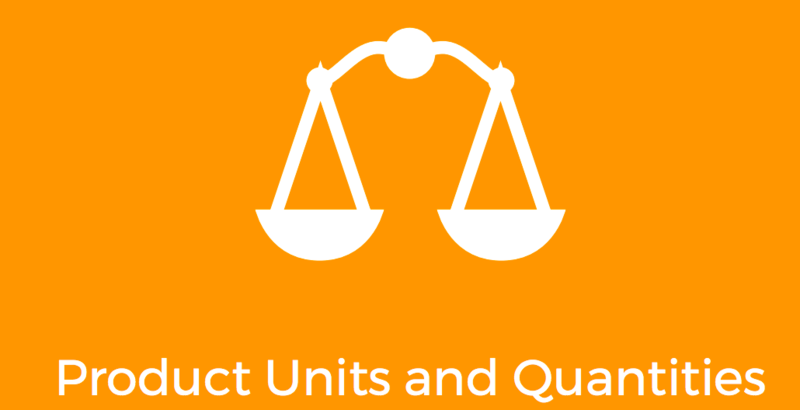 How convenient is user experience on your e-commerce website when it comes to measurement units and quantity fields? In fact, many online business owners underestimate the importance of these aspects in their storefront, and, as a result, customer’s preferences cannot be fully realized. To provide an optimized shopping experience in your webstore, we would like to introduce you to Aitoc Product Units and Quantities Magento 2 Extension. Once you acquire the solution, you will be able to change the way default quantity field look in Magento, adding plus minus buttons, drop-down select, arrows buttons, slider. 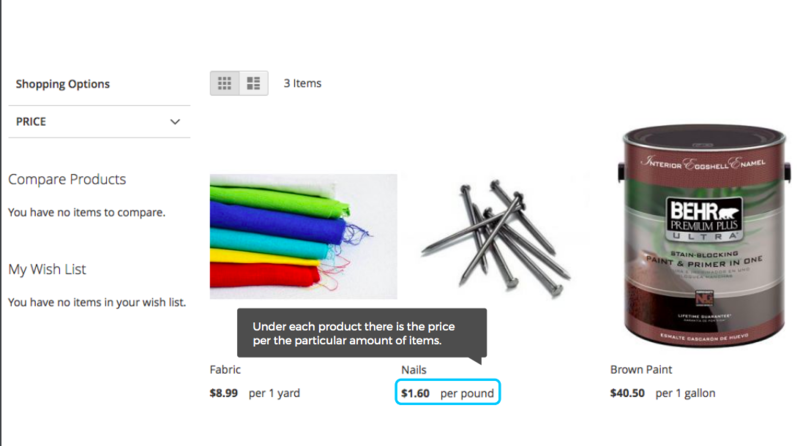 Furthermore, the module allows you to allocate them wherever you want: category, product, wishlist pages, etc. Besides, it rests with you whether to apply the customized measurement units and quantity fields to all products or rather do it in an individual fashion. No matter what type of product it is, the extension allows you leverage its features and offer your customers the best user experience. So, now let us take a look how the extension functions practically. 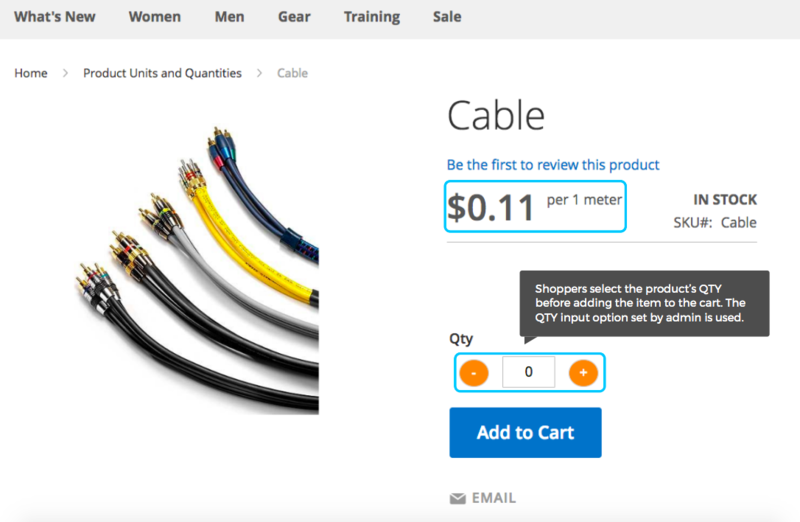 As you see on the screenshot, it is displayed a product page on which a customer is able to use customized quantity field as well as see measurement units. Thus, your clients will not be bewildered by the quantity they order. Once they are done with it, they can proceed to checkout. Apart from improving customer experience, you get a chance to implement different marketing campaigns, triggering your clients to make more purchases. 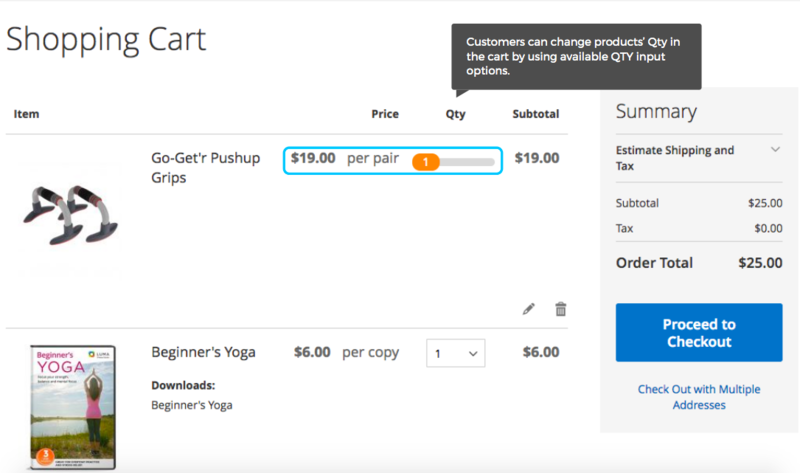 Despite the fact, they had a chance to select how many units of a certain product they wanted to buy, the extension allows them to change their mind on shopping cart page. As we have already pointed out, the measurement units are demonstrated on catalog page as well. Moreover, you can even allocate quantity fields there, thus, allowing customers to proceed directly to a shopping cart. To adjust the Extension’s functionality according to the necessities of your business, we need to get to the backend of your storefront. 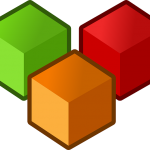 Follow Stores => Configuration => Aitoc Extensions => Product Units and Quantities to find module’s general settings. 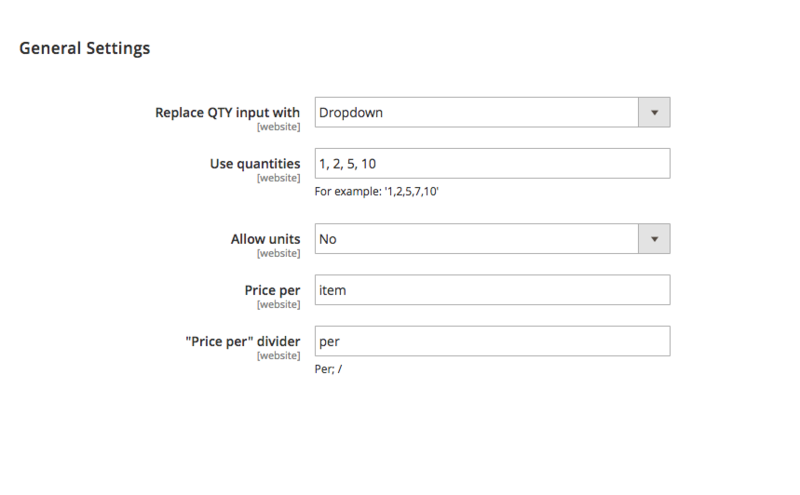 In this section, you are able to choose what the Magento default quantity input will be substituted with: dropdown, arrows, plus minus, or slider. Later on, you need to insert increment steps and decide if you want to allow units to be displayed. In order to apply customized quantity fields and measurement units individually, you need to go to Products => Catalog. Click on the product the settings of which you would like to change. Once you are there, scroll down a little bit to see Product Units and Quantities configurations. In essence, you will see the same fields as we have already observed in General Settings. However, by changing values in this section, you are actually able to configure each product separately. 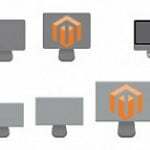 Well, extending the default functionality of the Magento 2 platform does require some efforts, however, it is worth doing since it impacts on the overall perception of your business on the market. The module costs $99. Appropriate application of the features it offers will bring way much more in revenues. If there are some questions popped up in your mind, please do not hesitate to pose them to Aitoc company. Follow the link below to get to Extension’s official webpage.